Tag Archive | "world peace festival"
Hundreds attended the World Peace Festival held Saturday (Oct 1) at Moku Ola in Hilo. Video from the event. 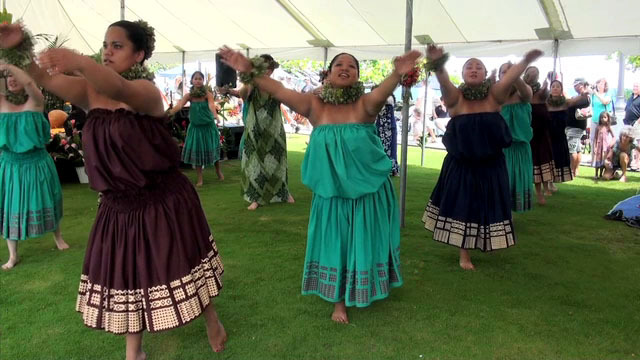 The World Peace Festival is being held at Moku Ola (Coconut Island) in Hilo Saturday (Oct 2). Speakers, entertainment, food and activities will be available during the event.